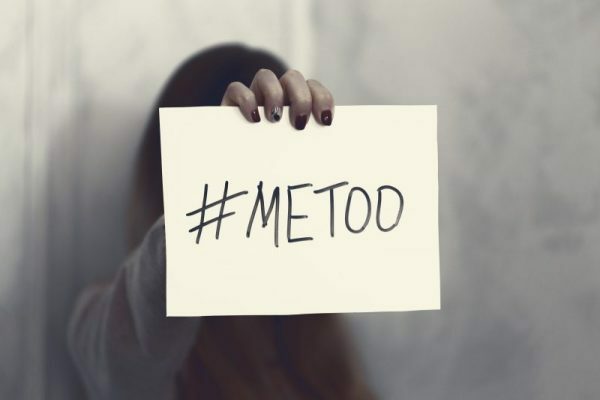 The #MeToo movement has brought greater attention to victims of sexual abuse. Media outlets focus on allegedly pervasive misconduct and the public demands that time restrictions on criminal and civil actions be stayed or lifted. Mergers & acquisitions, shifting demographics & consumer buying habits are reshaping insurance distribution as we know it.